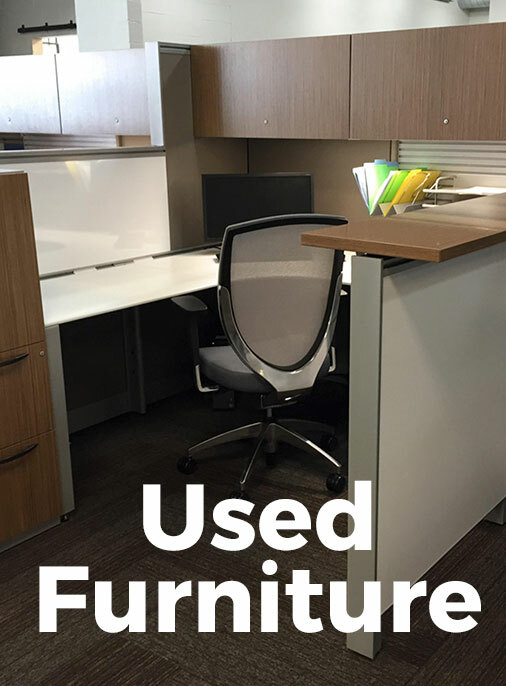 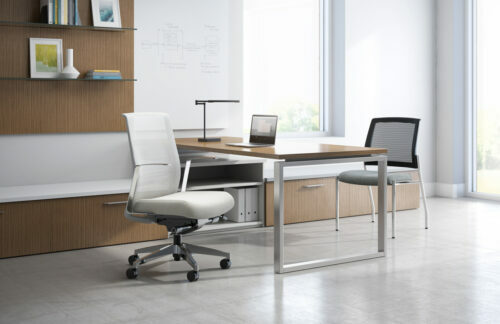 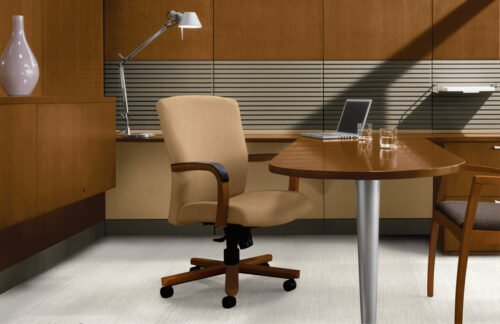 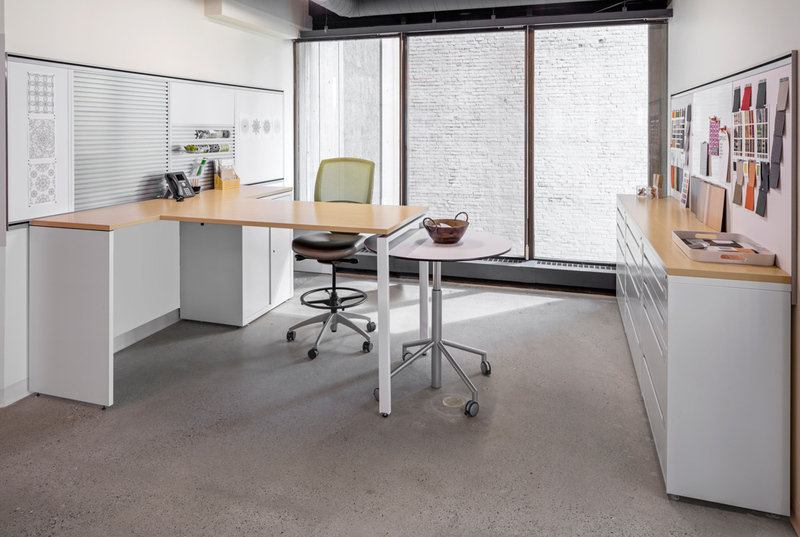 Individual workspaces are getting ever smaller, but workers still need storage. 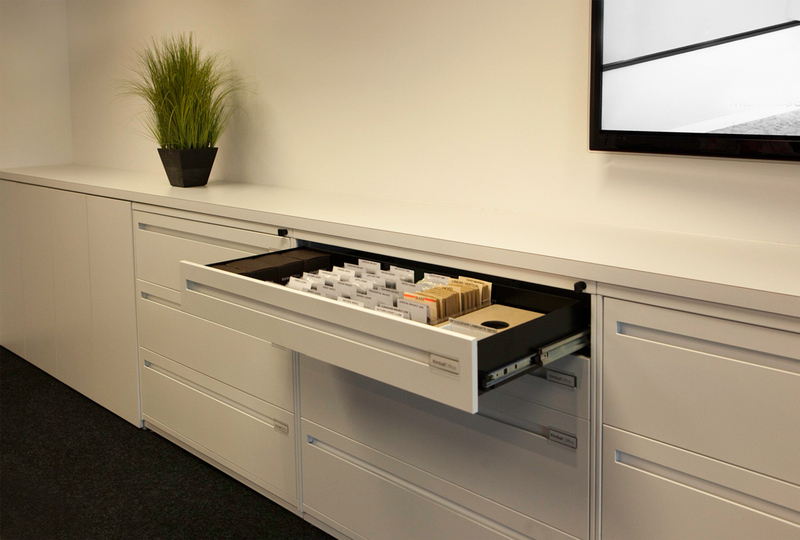 File banks are utilitarian, yet they need to blend in and complement the interior design, and they must be rock solid and secure. 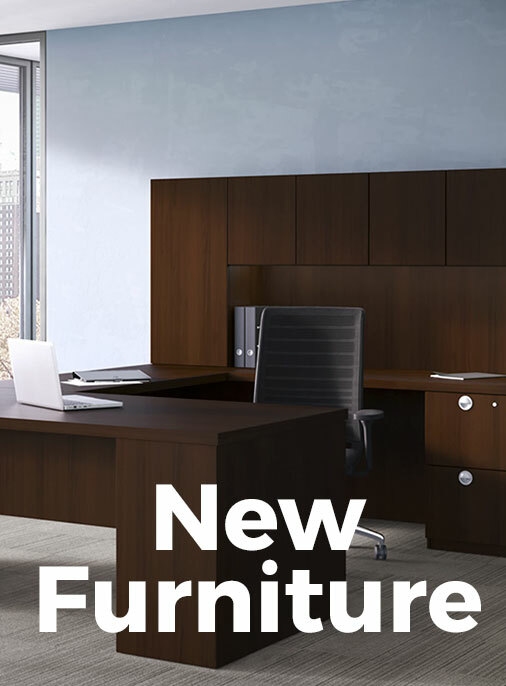 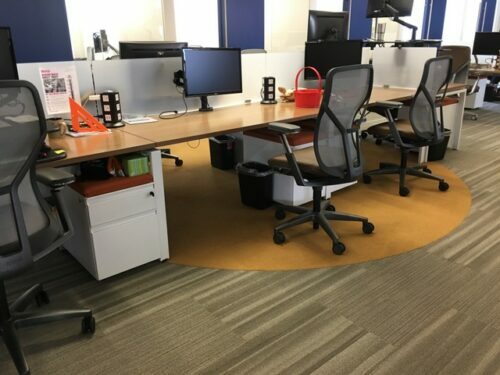 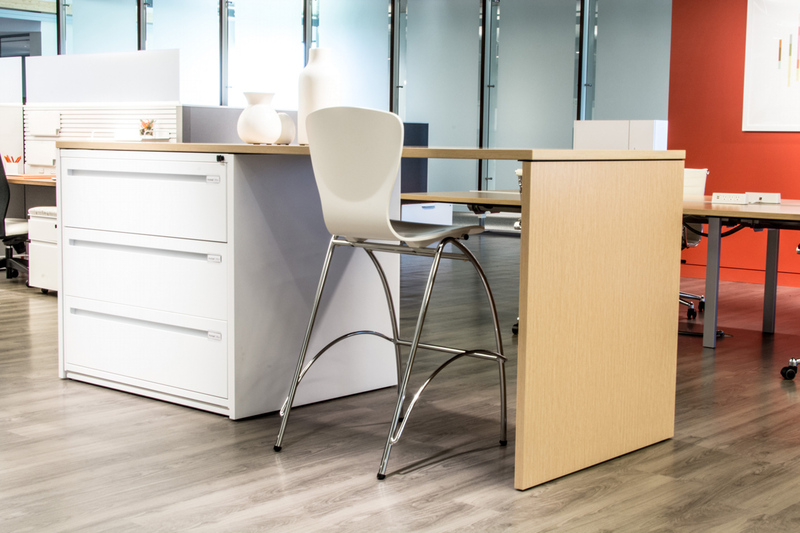 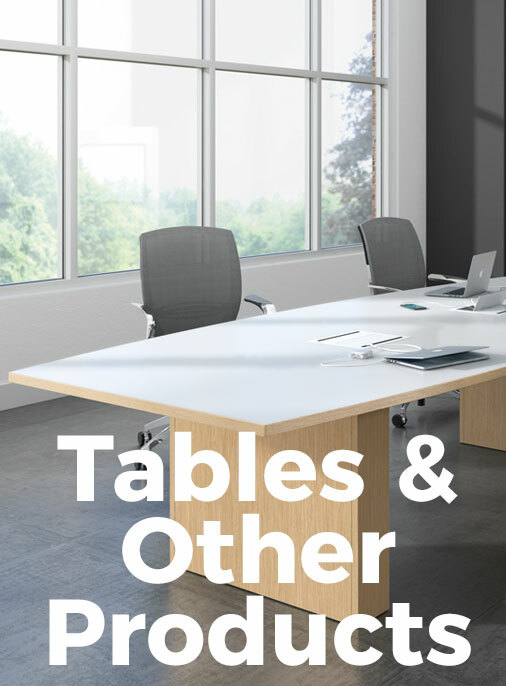 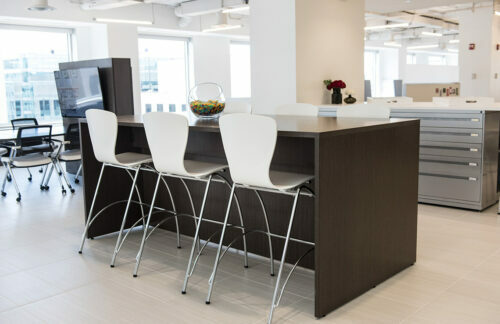 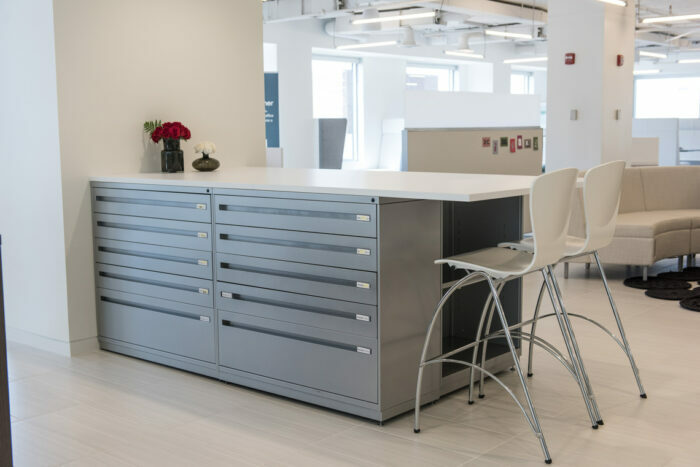 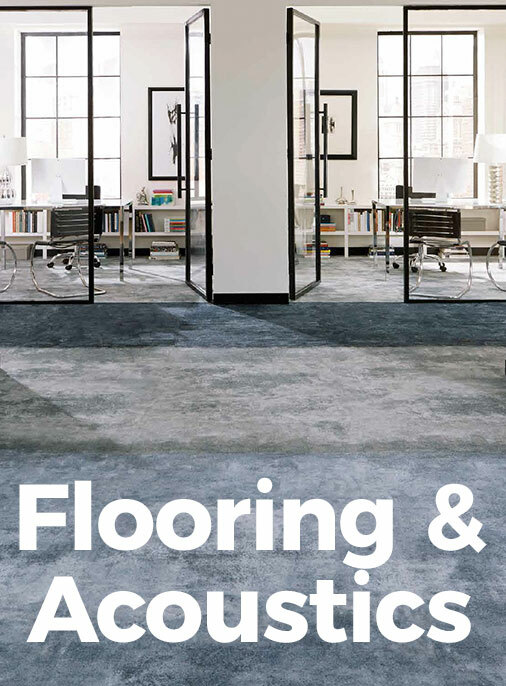 Kimball Office metal filing and storage solutions are engineered and built for long-term durability, and they offer a range of aesthetic options.